Intel could include wireless charging technology in select ultrabooks and smartphones beginning in the second half of 2013, according to a report from Digitimes. It will use an ultrabook as the power source paired with related software and a transmitter to wirelessly charge a smartphone. 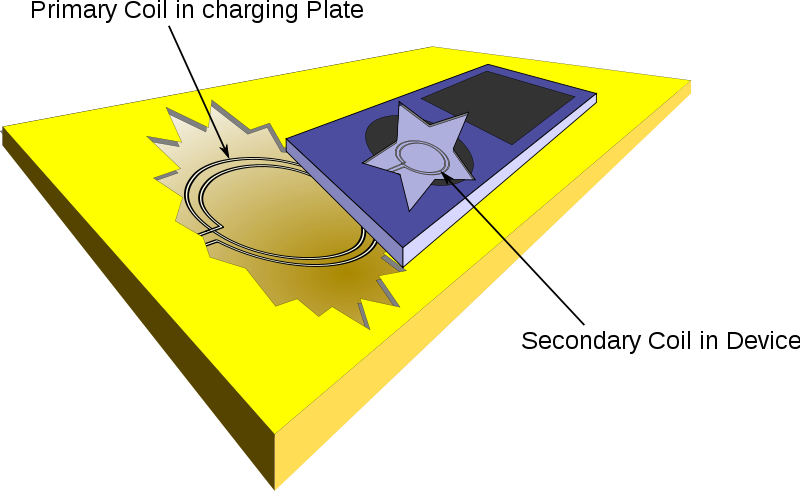 Samsung is also expected to launch a resonance wireless smartphone charger by 2013. The report did not specify whether the charging will use the newer resonant inductive coupling system for longer range and higher efficiency, but it did say the phone did not have to be in a specific location, which suggests that the longer-range version will be used.